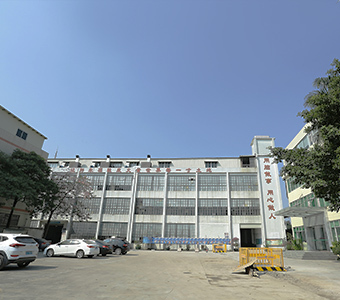 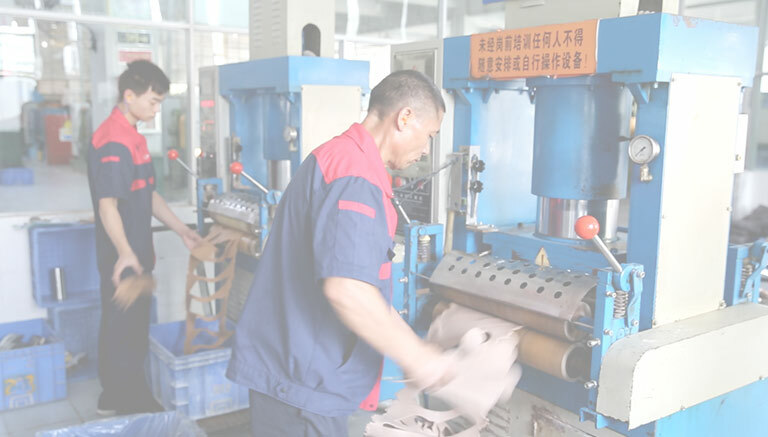 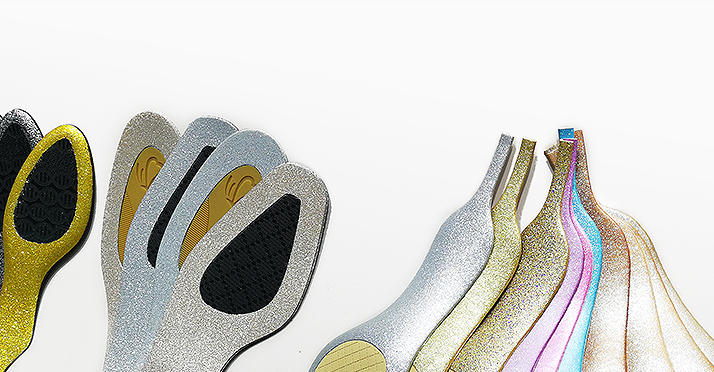 The most concentrated manufacturer of Rubber Shoe Soles. 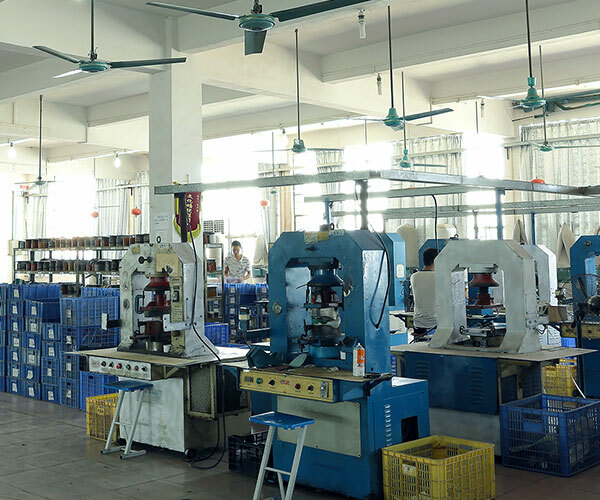 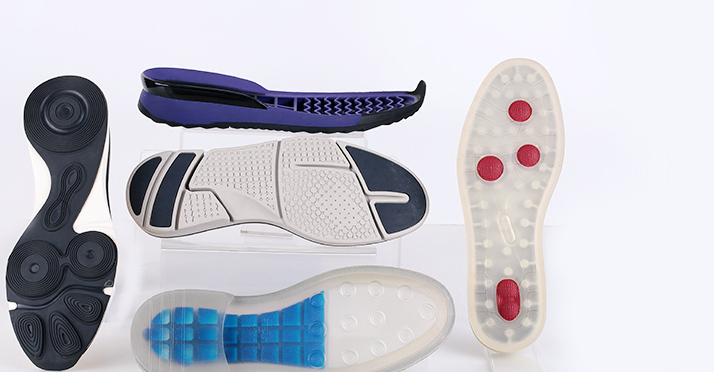 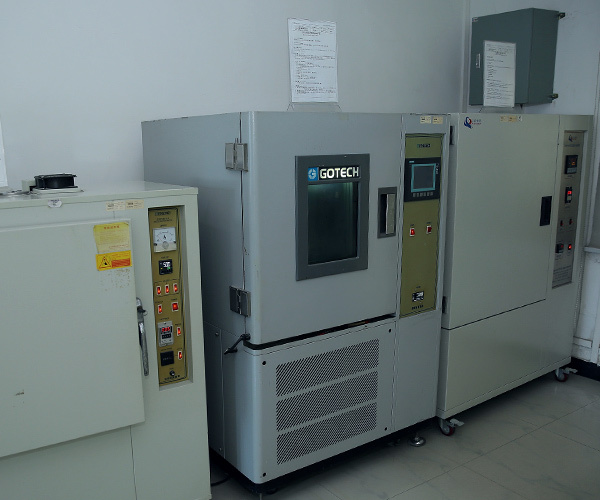 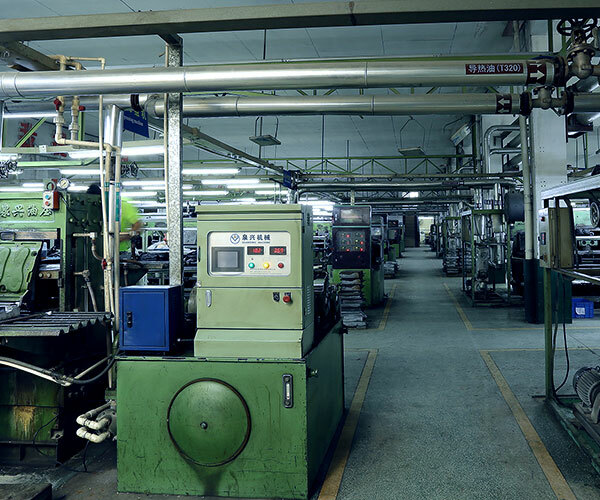 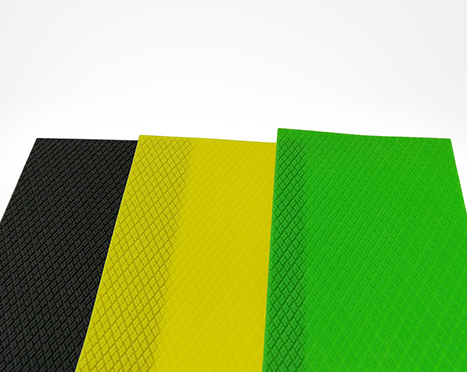 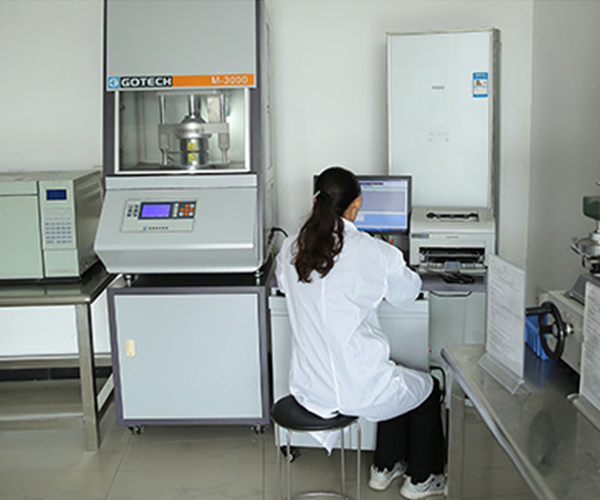 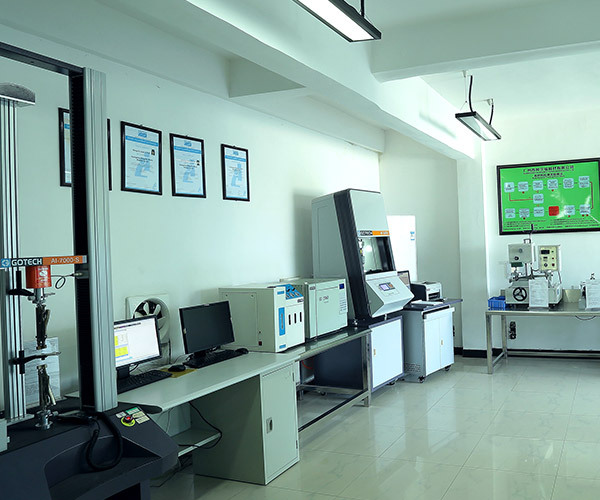 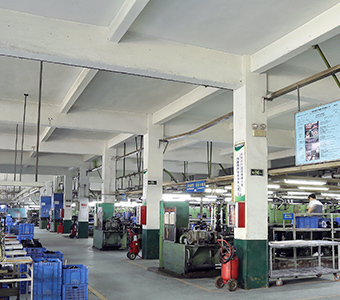 More than 500sets of production and Inspection machines, enables an annual production capacity of more than 40000000 pairs of Rubber shoe soles. 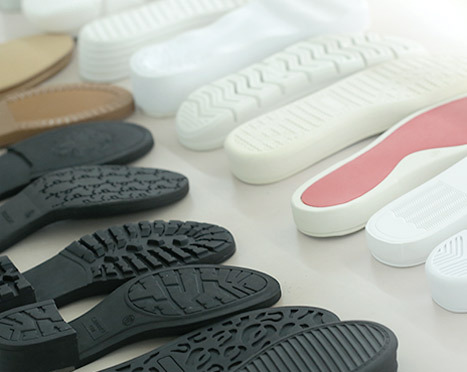 Honorary supplier of VIBRAM, COACH, CAT, BATA, NIKE ACG, TIMBERLAND, etc. 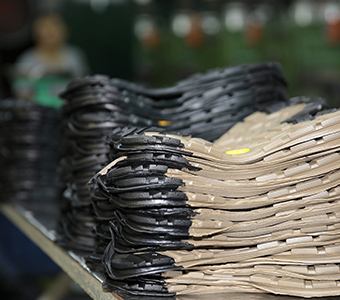 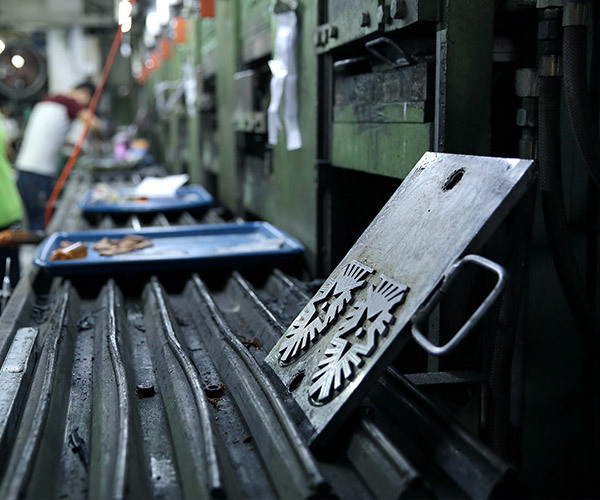 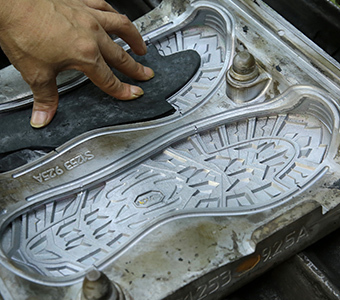 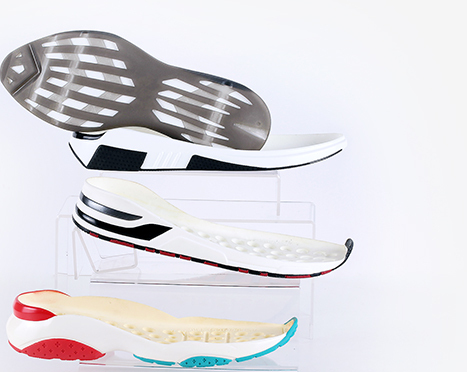 Fast production: normally we can make 40-50 pairs of rubber shoe soles for 1 hour. 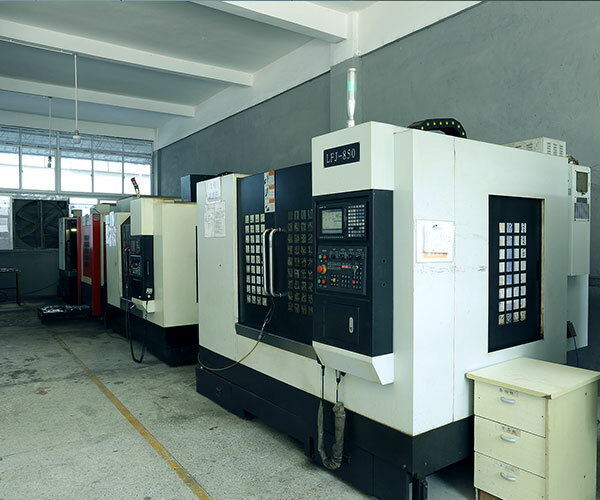 Efficient work: 1 worker can take contorl 4-6 machines very easily. 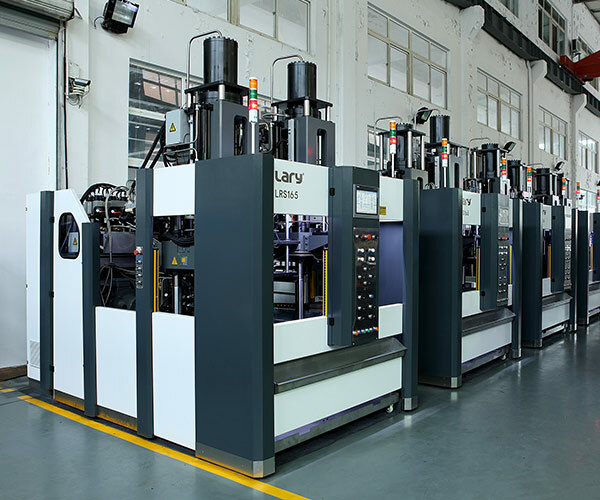 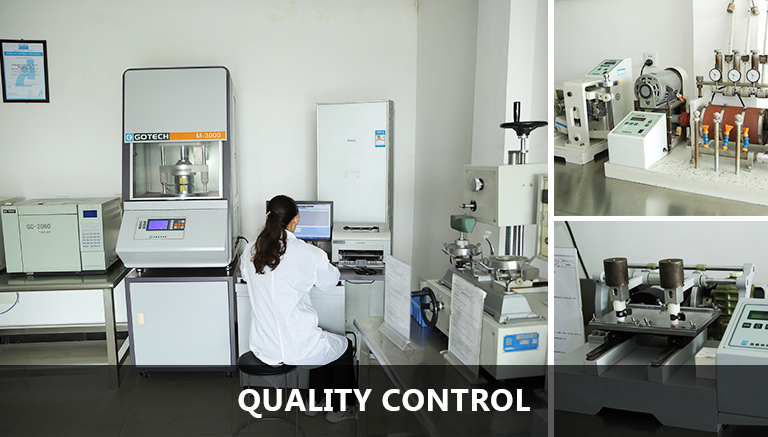 Full-automatic: Our workers no need to pay a lot of force to open the mould, automatic mold in / out annd open the mould.